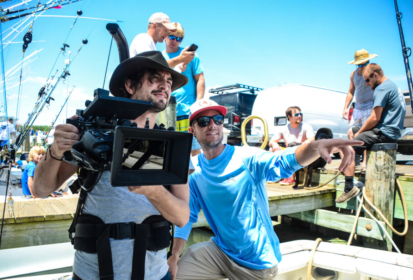 Founded in 2017, the Ocean City Film Festival is a collaboration with the Art League of Ocean City to integrate visual media into the artistic community of Ocean City and surrounding regions. The three-day event provides an invaluable networking opportunity and cultural exchange as filmmakers from all around the region and the world are invited to share their work with each other and the public in a very intimate environment. The Ocean City Film Festival promotes and prioritizes uniqueness and diversity in its annual selection. 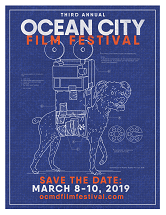 The 3rd annual Ocean City Film Festival will take place March 8-10, 2019. See the screening schedule here. During the festival weekend, screenings take place in venues all over Ocean City. Genres include horror, social commentary, documentary, drama, animation, music videos, and youth films, ranging in length from short to feature-length to somewhere in between (literally referred to as “not-short-but-not-feature-length”). Additionally, filmmaking workshops take place over the course of the weekend and are open to filmmakers, future filmmakers, and the general public. 2019 workshops include “Crafting the Short Narrative,” “The Feature Film,” and a panel talk with professionals from the Maryland Film Office. The annual film festival kicks off with an opening party, where filmmakers have the opportunity to meet fellow filmmakers and film lovers can mingle with many of the producers, directors, and actors in the films. An awards ceremony also takes place on the last day of the festival. 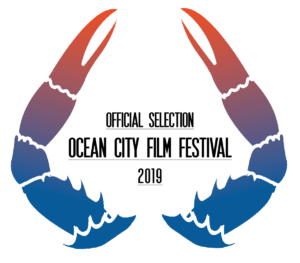 Three awards are given at the festival’s end, including Judge’s Choice, the People’s Choice, and the Pink Flamingo, which is the film deemed most reflective of Maryland life. Every month (except Film Fest month), there’s a $5 Film Night on the third Saturday at 7 p.m. at the Ocean City Center for the Arts. 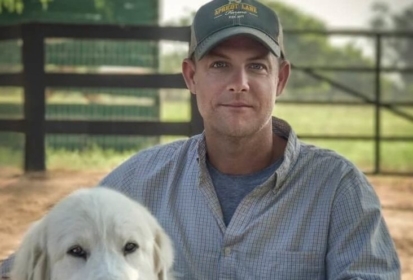 These film nights showcase local filmmakers and are followed by a Q&A session with the film’s cast and crew. $20 one-day film pass includes one day of films. Workshops ($10 each) and parties ($25 each) can be purchased separately. $49 three-day film pass includes unlimited entry into all three days of films. 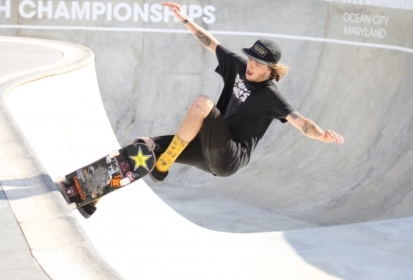 $79 all-access pass ($140 value!) includes unlimited films, workshops, opening party at the Princess Royale, and award ceremony/party at Seacrets.